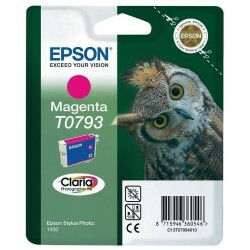 Este producto es compatible con las siguientes impresoras: -Epson Stylus Photo 1400. 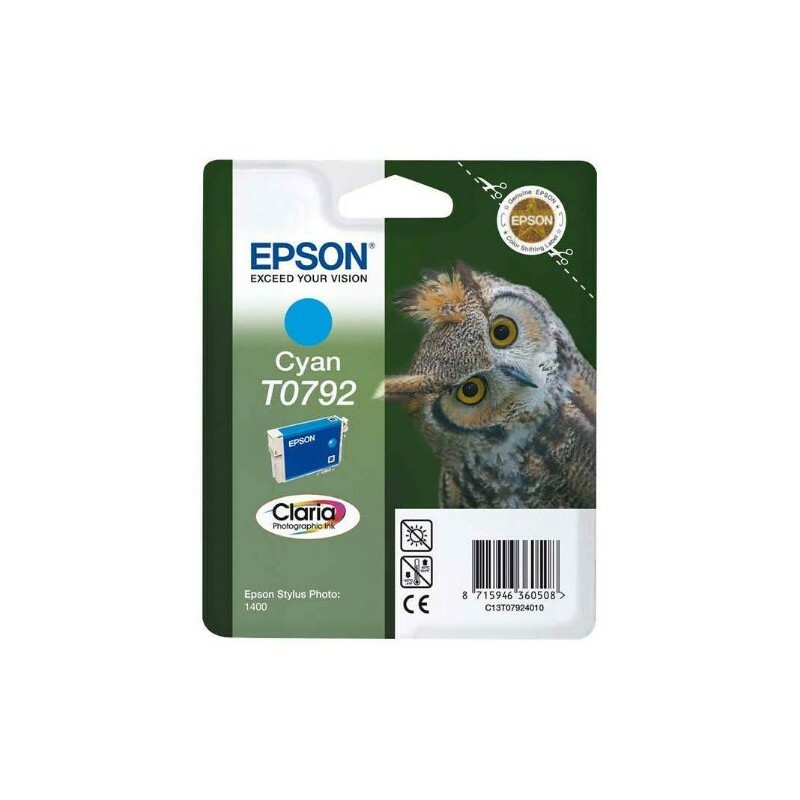 -Epson Stylus Photo P50. -Epson Stylus Photo PX650. -Epson Stylus Photo PX660. -Epson Stylus Photo PX700W. -Epson Stylus Photo PX710W. 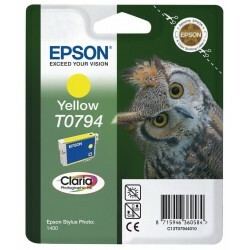 -Epson Stylus Photo PX720WD. 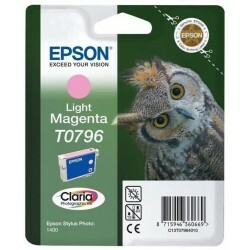 -Epson Stylus Photo PX730WD. -Epson Stylus Photo PX800FW. 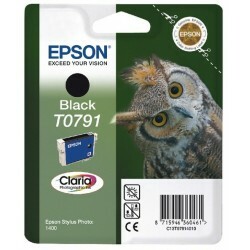 -Epson Stylus Photo PX810FW. -Epson Stylus Photo PX820FWD. -Epson Stylus Photo PX830FWD.